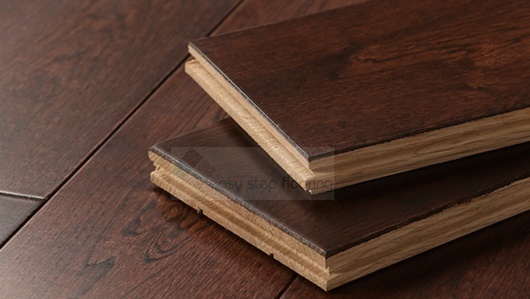 Dark colour: If you need wooden flooring with a darker and deeper colour, this product would be the ideal bet. 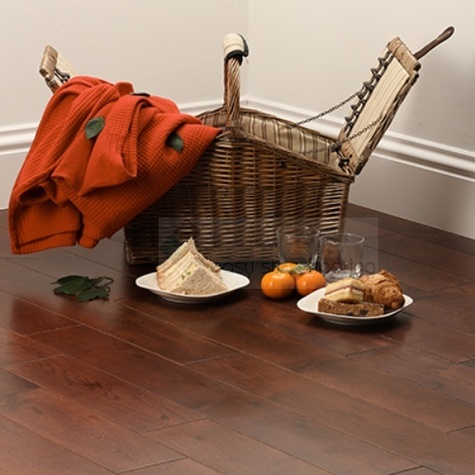 Stylish and classic: With natural knots and grooves as well as a rich walnut coloured finish, this hardwood flooring is both stylish and classic. 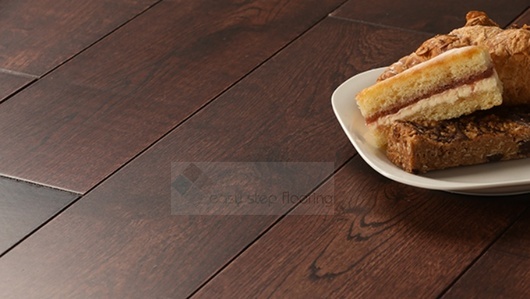 Lacquered finish: Your flooring comes with a striking sheen due to the lacquered finish. 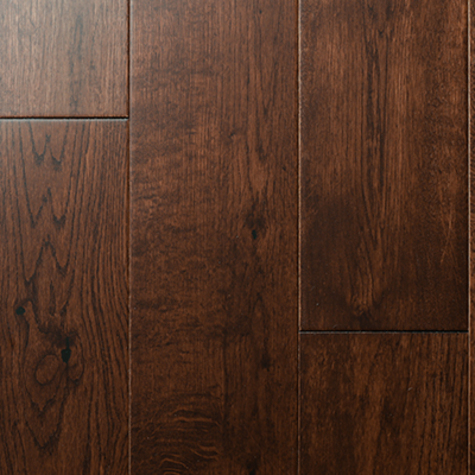 Since any natural light will get reflected by the lacquer, you can use this hardwood flooring for spaces that are dimly lit. 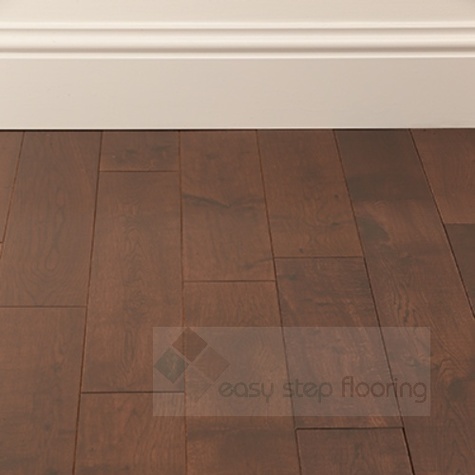 Easy to maintain: Simply sweep and vacuum to keep your flooring in great condition year after year. 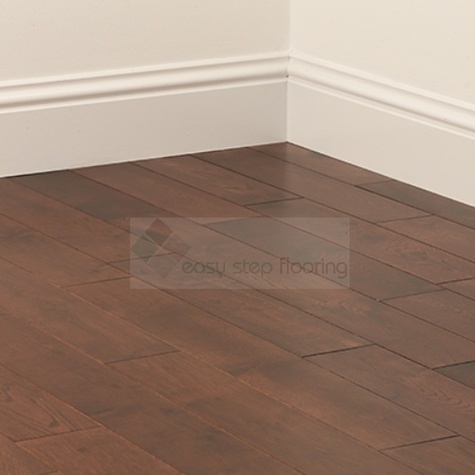 Simple to fit: Due to a tongue and groove profile, you can install this solid wood flooring easily with a flooring adhesive or secret nail. 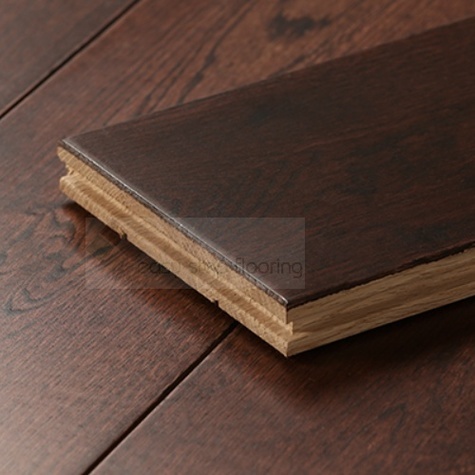 Durable: With the right care and maintenance, this robust flooring could last for hundreds of years. 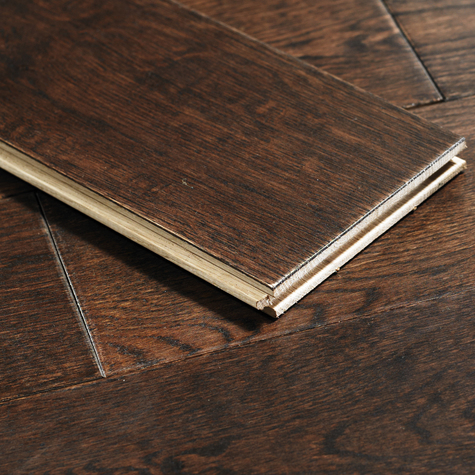 Stylish: With a style that matches traditional and contemporary, as well as domestic and commercial settings, this flooring can heighten the fashion quotient of your space.